Saketh HR Services was established in the year 2015 with an aim to provide the best HR and Facility Management Services for various leading industries like Healthcare, Pharmaceuticals, IT/ITES, Retail, Infra, Electronics Manufacturing, Service Organizations & Educational institutions. 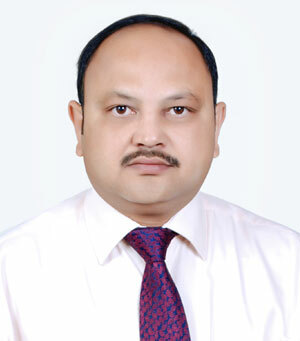 Mr.K.V.Subba Reddy is the founder and Chief HR Consultant of Saketh HR Services. He has obtained his Master of Arts from University of Chennai and Master of Labour Management from Tamilnadu Institute of Labour Studies, Chennai. He worked as HR Professional in well known organizations such as Apollo Hospitals, Asian Institute of Gastroenterology, BGS Global Hospital, CARE Hospitals, GMR Group & Wockhardt Hospitals. A senior HR Professional turned Entrepreneur. He leads Saketh HR Services in the niche areas of Executive Search, Outsourcing Staff, Labor Laws Complinace & Facility Management Services i.e. House Keeping, Security & Pest Control.